We Can Find You the Optimal Coverage That Best Suits Your Unique Situation! For more than 45 years, Miller & Miller Insurance in Circleville, Ohio, has been helping individuals and families in Ross and Pickaway counties get the coverage they need at the right price on homeowners insurance and automobile, motorcycle, and RV insurance. 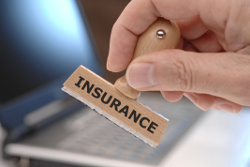 We take the time to sit down with you and assess your insurance needs so we can find you the optimal coverage that best suits your unique situation. We have the experience, knowledge, and belief in always providing responsive service to our insurance customers. Call today and let us know how we can help you. For more information call (740) 474-1445. 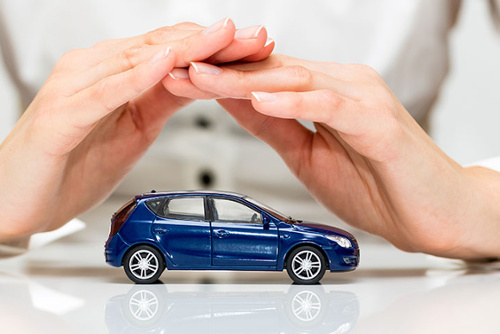 We offer Automobile Insurance, Homeowner's Insurance at the best rates available in Circleville, OH. Our staffs makes sure you get an optimised insurance premium by applying available discounts applicable to your insurance coverage. Find auto insurance which is way more affordable than what you are paying right now. Get a free auto insurance quote to know how much you could save. Protect your home with all the coverages you will need. Get a free quote for the coverages you need to know the best price. © Copyright Miller & Miller Insurance 2014. All Rights Reserved.